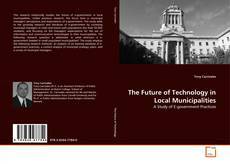 This research empirically studies the future of e-government in local municipalities. 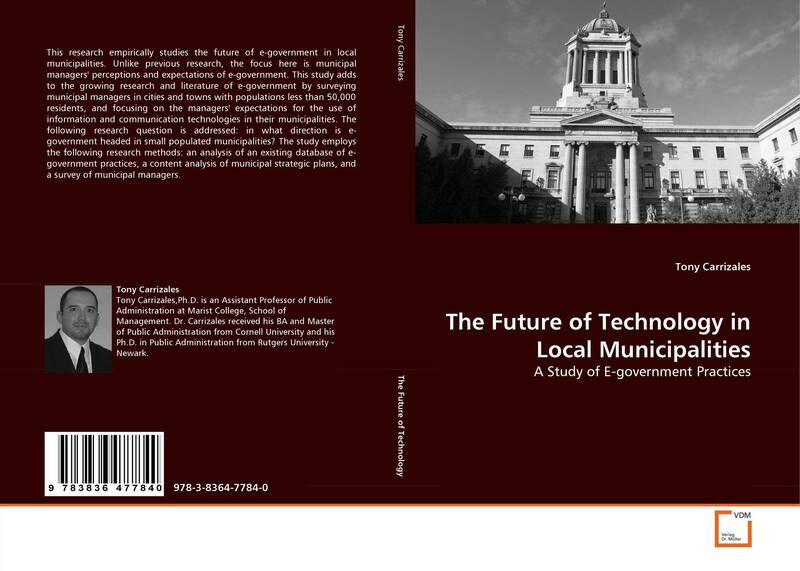 Unlike previous research, the focus here is municipal managers' perceptions and expectations of e-government. This study adds to the growing research and literature of e-government by surveying municipal managers in cities and towns with populations less than 50,000 residents, and focusing on the managers' expectations for the use of information and communication technologies in their municipalities. The following research question is addressed: in what direction is e-government headed in small populated municipalities? The study employs the following research methods: an analysis of an existing database of e-government practices, a content analysis of municipal strategic plans, and a survey of municipal managers.